Representatives Millie Hamner and Diane Mitsch Bush are holding a town hall this afternoon at the Basalt Library. Hamner said Thursday that she plans to update attendees on the last legislative session, like getting a bipartisan budget passed and coordinating a study looking at whether Colorado could be one insurance pricing area. If Hamner is re-elected in the fall, she hopes to direct more state dollars to K-12 education and transportation infrastructure. She plans on holding an event in Aspen in early July. Garfield County is once again lobbying state leaders to improve health insurance options in the Roaring Fork Valley. State Representative Millie Hamner is getting ready to take on a big job. 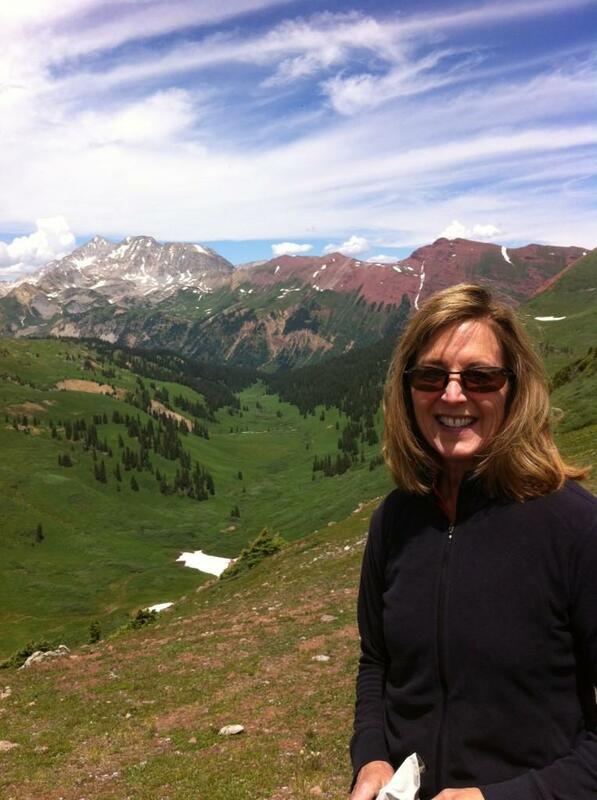 Starting in November, she’s overseeing a committee that puts together Colorado’s budget. 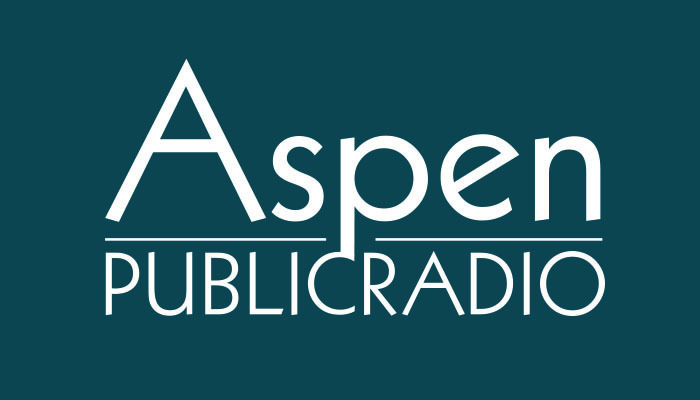 Hamner spoke with Aspen Public Radio’s Elise Thatcher while on a recent listening tour. A hot topic was the Taxpayer’s Bill of Rights, or TABOR. The state constitutional amendment limits how taxes are collected in Colorado.